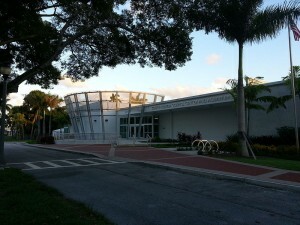 Titanic:The Artifact Exhibition will open at the South Florida Science Center & Aquarium in West Palm Beach on 16 Nov. The exhibit will run till 20 April 2014. For hours and ticket prices go to sfsciencecenter.org. As always plan ahead as tickets often sell out fast at these exhibitions.